'Jeopardy' Contestant Now Up To 1 Mil In Winnings! 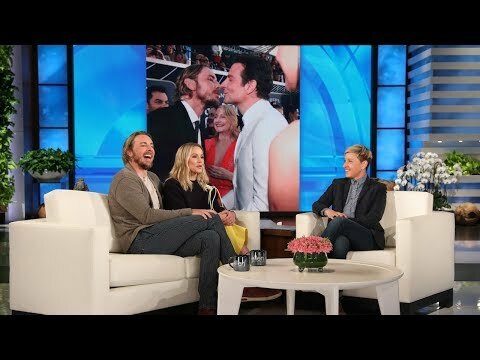 Drew Barrymore And Jimmy Fallon Surprise Fans! Save The Bay Exploration Center and Aquarium is my new favorite place! 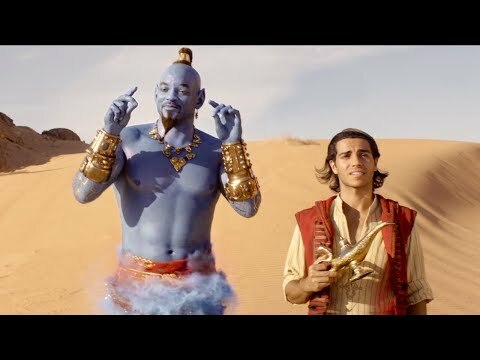 New Aladdin Trailer Is HERE!!! !